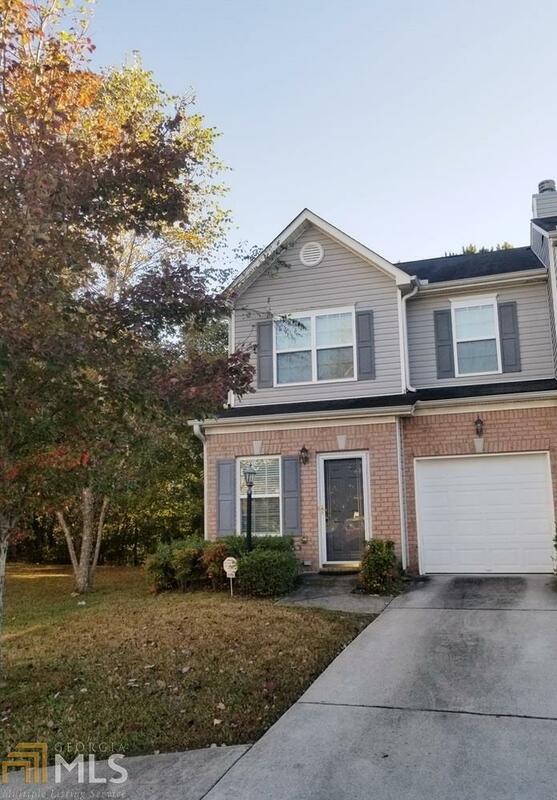 Beautiful, well maintained 2 bd/ 2.5 bath Townhome, centrally located in College Park. This expansive floor plan boasts a formal living room and dining room, designed to be the ultimate entertaining space. Wall to wall carpet. Private fenced-in backyard! This is a MUST SEE!! You cant go wrong!! Minutes away from shopping, I285/I85, Airport and Downtown. This one wont last long!!! Listing provided courtesy of Weichert Realtors Prestige. © 2019 Georgia Multiple Listing Service, Inc. All rights reserved. Information Deemed Reliable But Not Guaranteed.